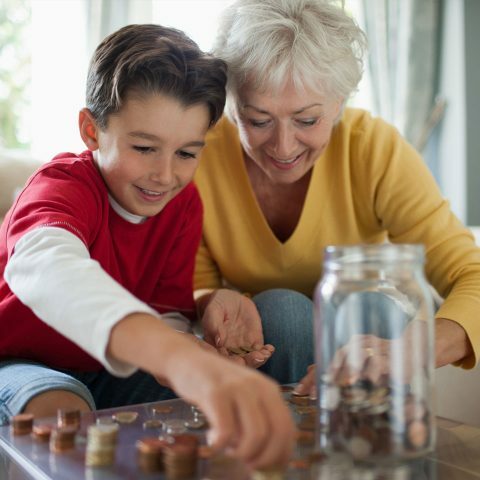 Our decades of experience have taught us that family wealth is most likely to be preserved when each member of the family understands their collective history and goals as well as their current and future responsibilities. From informal family gatherings to formal family councils, we work with families to develop appropriate governance structures and operating guidelines. We often support families through the development of agendas for and the coordination of their family meetings. We are honored when a family invites us to assist in the leadership of those meetings but remain mindful that the history and values are always that of the family, not ours. Each family has different views about communication, the transfer of knowledge, and the transition of authority and responsibility. When the time comes for family members to take on new roles, we help make sure they are prepared by having the knowledge, infrastructure, and decision-making skills they need to succeed. Sentinel Trust believes in empowering families through education. We realize that most of our client families originally built wealth outside of capital markets and that each family is located differently along the wealth-learning continuum. Therefore, we tailor wealth education to each family, and each family member, to provide clarity and context. Games about saving and spending for elementary school-aged children. A group activity on asset allocation for thirty cousins in early adulthood. Coaching parents on the challenges of raising children in affluence. Market outlook discussions with regular investment reviews to show the assumptions behind positioning. By integrating governance and education into client relationships, families build the resilience needed to set goals, make decisions, and carry their legacy forward.